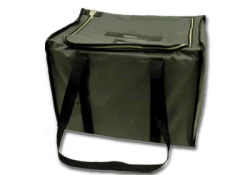 For over twenty years LEGHORN has been marketing a wide range of security bags. 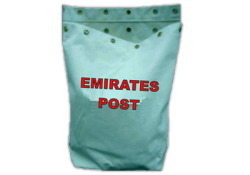 Security bags are special bags conceived for the transport of confidential documents, money and valuables. LEGHORN security bags protect their contents from any tampering: the only way to access the content is to breach the security seal. 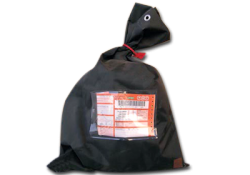 We can also provide security bags with an RFID tag inside so as to identify them bag uniquely. 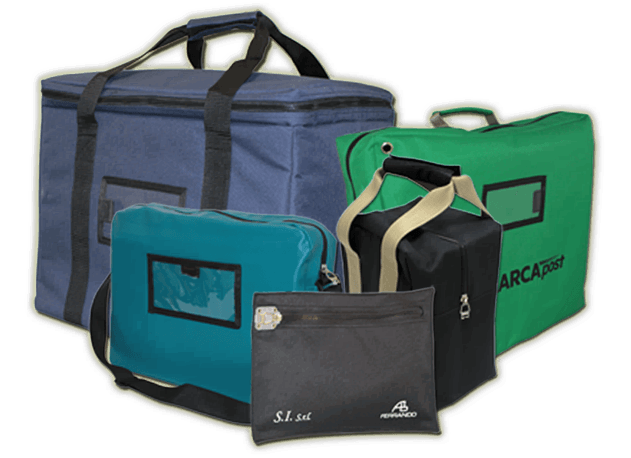 For medical application we realised insulated bags suitable for safe transport of medicines and other special transportation. 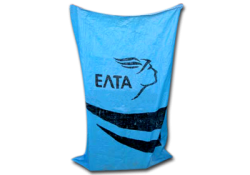 We also created security bags to carry election boxes. 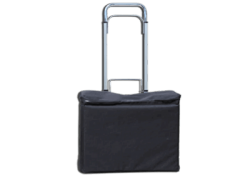 They can be folded back on themselves after use and are easily stackable. 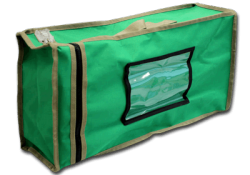 These security bags can be produced with transparent materials for immediate visual control of what is placed inside the ballot box. The particular locking system of each LEGHORN bag allows it to be sealed with a serially numbered security seal. 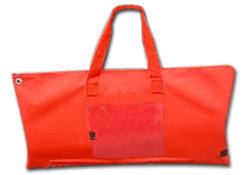 On request, LEGHORN security bags can be custom-made. 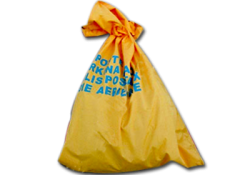 Postal sack to carry important or confidential documents.